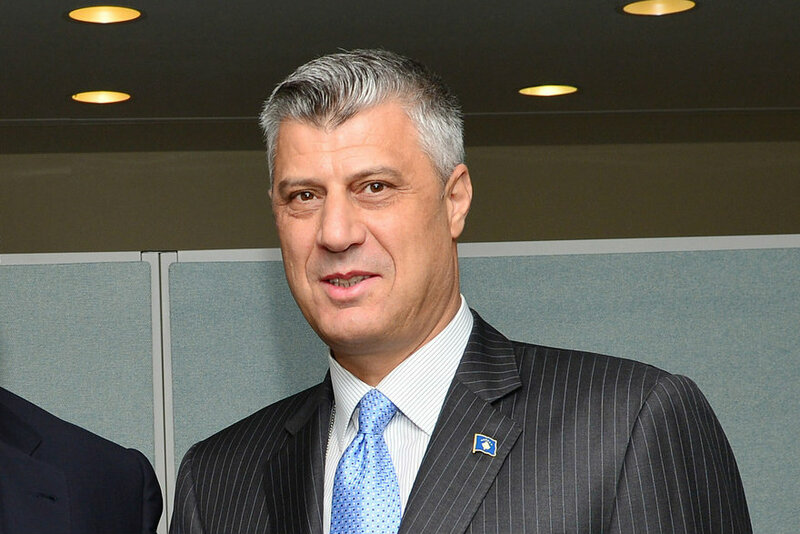 Serbia's Prime Minister Aleksandar Vu?i? 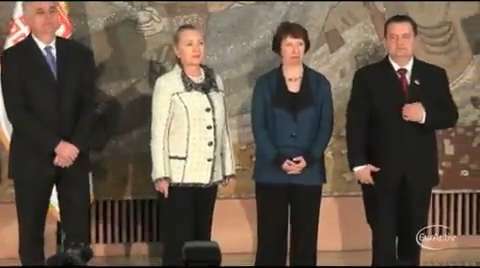 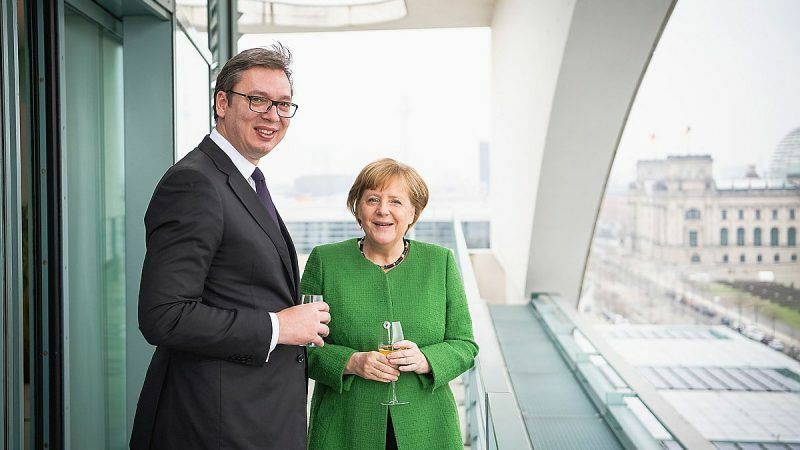 yesterday (17 January) called for early elections in a bid to cement stability as the Balkan country negotiates its accession into the European Union. 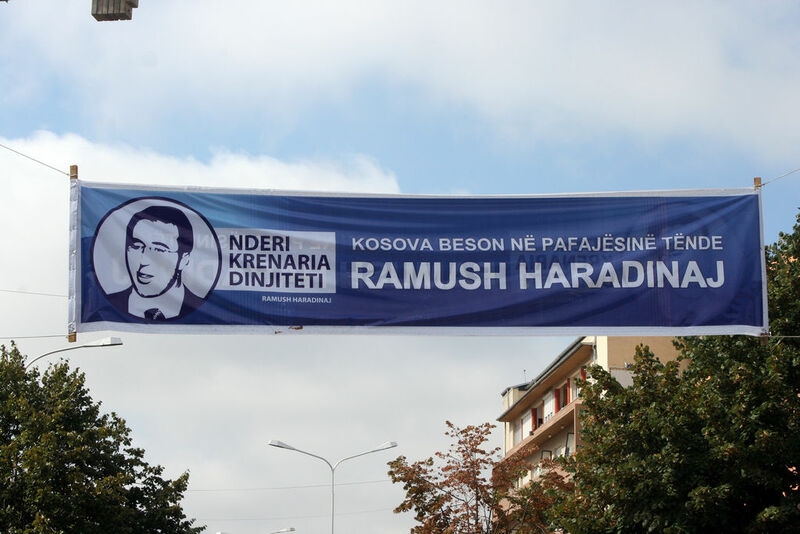 Kosovo has just missed out on admission to UNESCO. 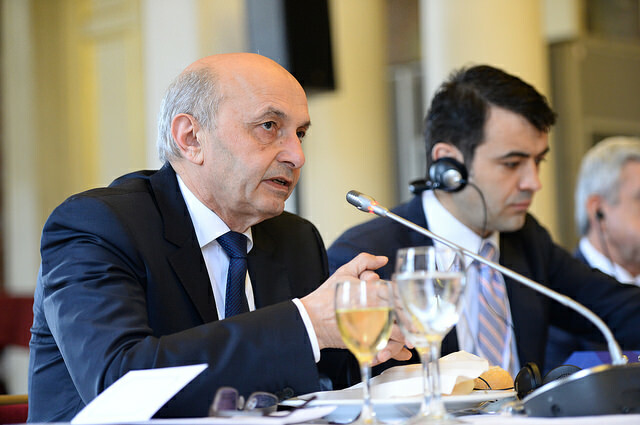 In an interview by EURACTIV Germany, Deputy Prime Minister Hashim Thaçi was asked how he evaluated Belgrade's role in the decision. 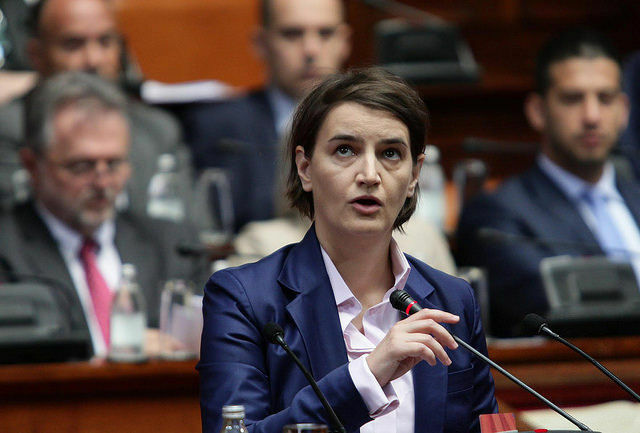 Kosovo's parliament voted to change the constitution on Monday (3 August) and create a war crimes court, which the West wants to try ethnic Albanian former guerrillas for alleged war crimes including organ harvesting. 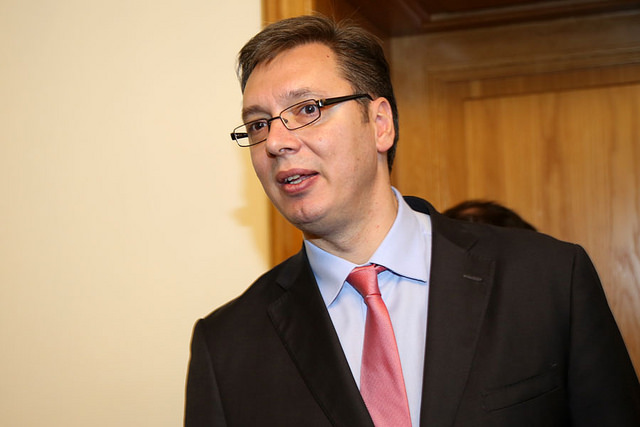 Kosovo and Serbia must resolve their differences through dialogue. 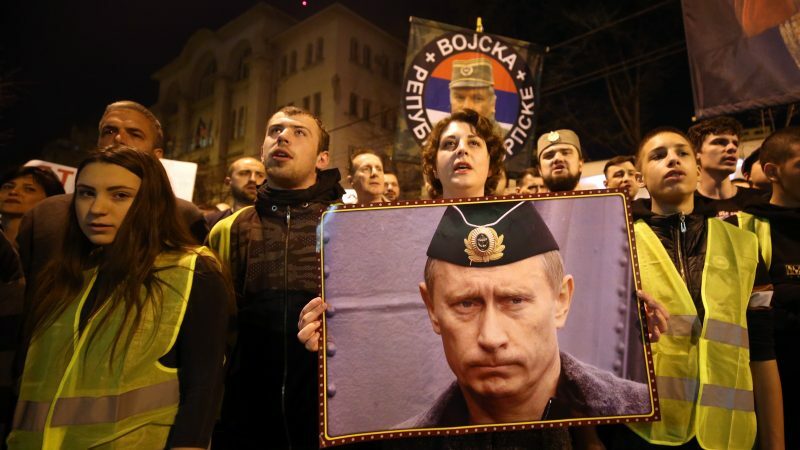 There is no other way. 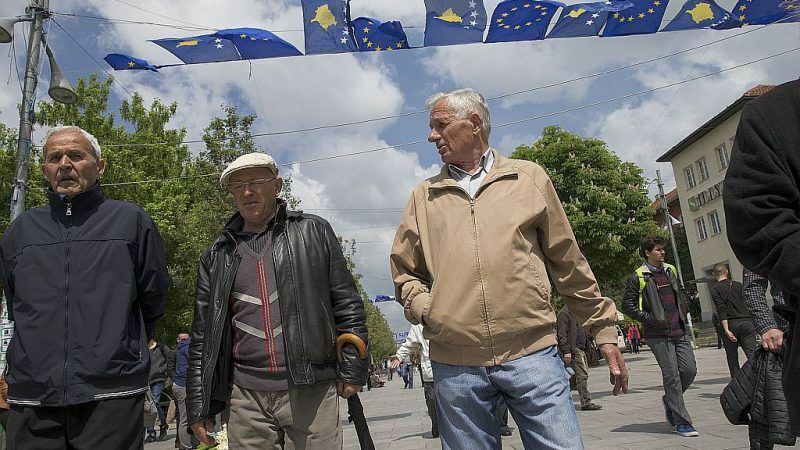 But, rushing to reach an agreement without clearly analysing its repercussions may give rise to new problems instead of solving old ones, argues Faton Tony Bislimi. 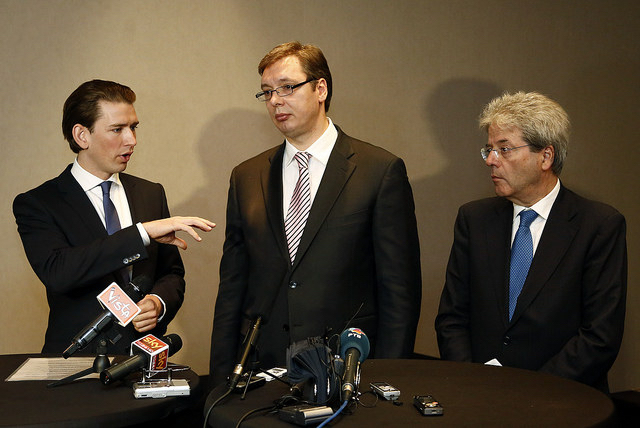 Serbian and Kosovar leaders left Brussels early on Wednesday without a deal after more than 12 hours of discussions. 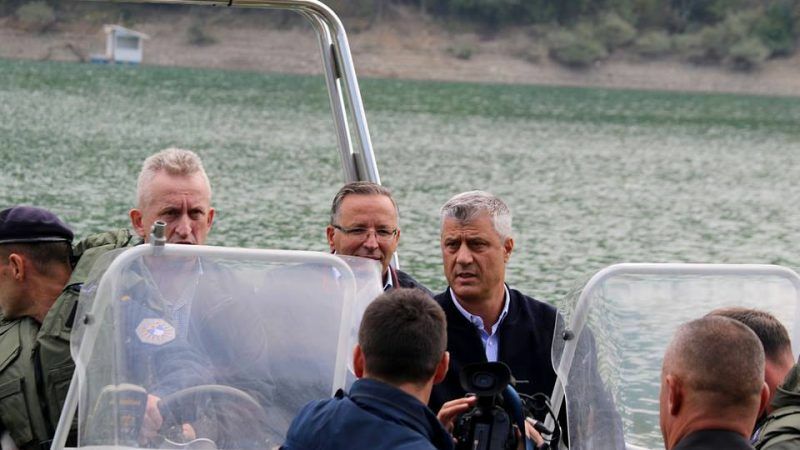 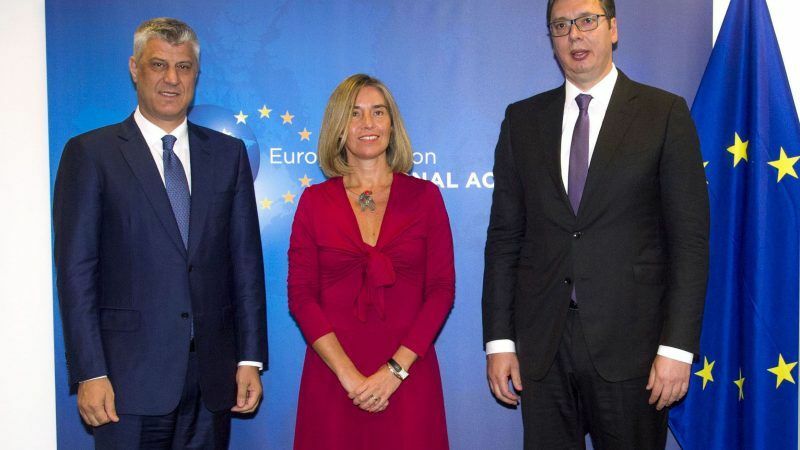 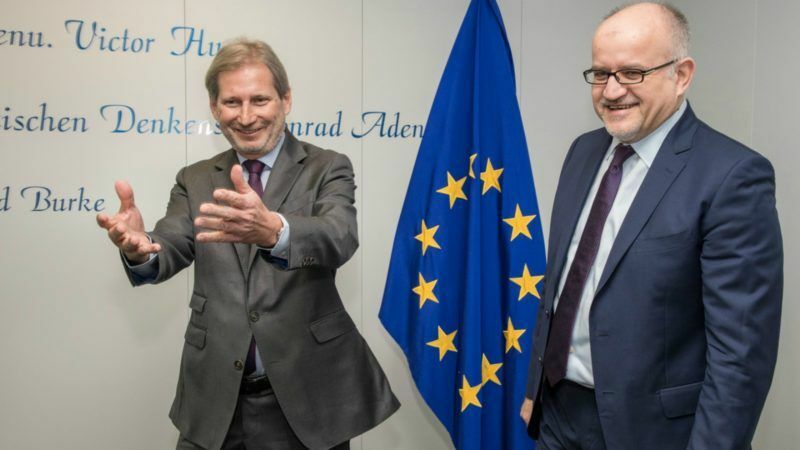 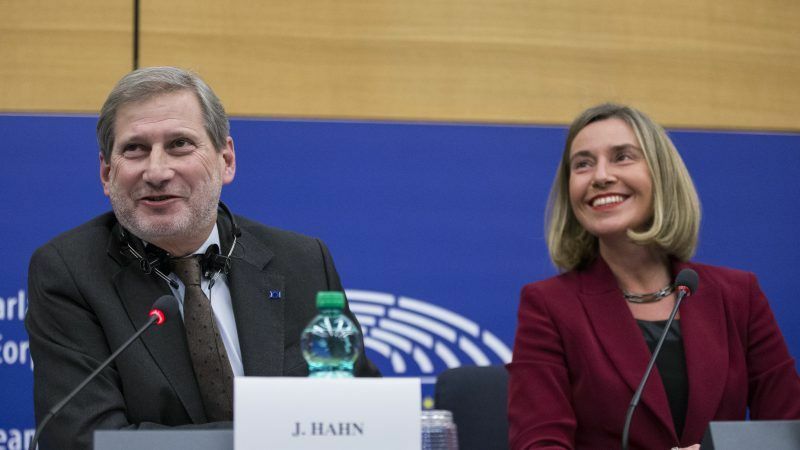 Aimed at normalising the relations between both sides, Pristine and Belgrade have held 8 rounds of EU-mediated talks but have so far failed to reach an agreement. 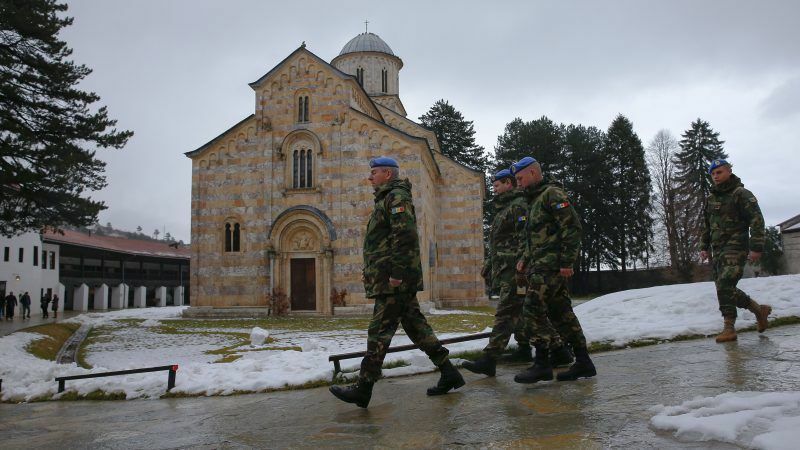 Kosovo declared independence from Serbia in 2008 with the backing of the West. 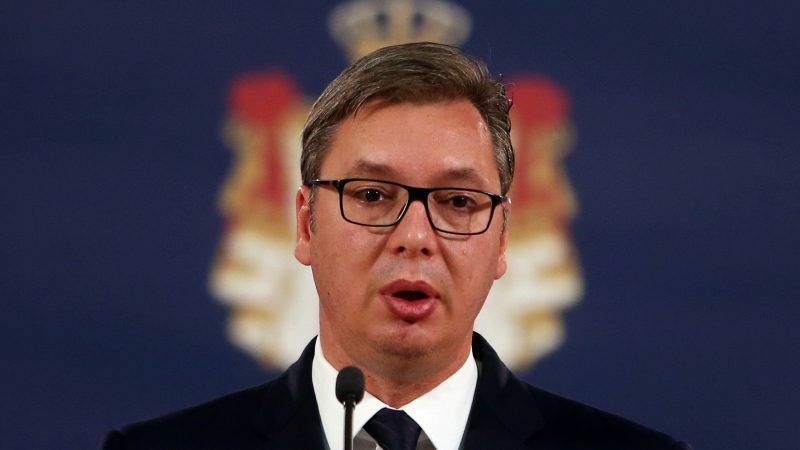 But Serbia has so far refused to recognise the secession, due to concerns about the large Serbian community living in the north.